We were contacted by Save-A Bunny. An award winning, nationally recognized rabbit rescue out of California. Bunnies need saving too! We happily sent a quilt and afghan. We hope the auction was successful and many bunnies benefited! Home to over 700 abandoned cats, we are proud to support this amazing sanctuary and rescue. The geriatric cats have specialized care and a safe place to live out the remainder of their days. Cat House on the Kings is in California and is always in need of donations and help...We hope we can help the kitties. This non profit group has several different arms - they do all kinds of events and programs for animals with serious issues who would otherwise be euthanized. Northern Lights rescues Malamutes, Huskies and other sled dogs in need. We are happy to be providing quilts for these amazing dogs and the people who give them a foster home until they can go to their furever place with a loving family. Northern Lights specializes in the senior northern breed dog. Thanks for all you do for the seniors! QTTR hopes to continue supporting your efforts. Fastfriends rescues greyhounds from tracks in Mexico, among other places, with particular emphasis on saving the animals that have been seriously injured while racing, and in dire need of orthopedic veterinary care! Fastfriends' branch in Bakersfield California contacted us for quilts and crate liners! Thank you to our Fast Friends! 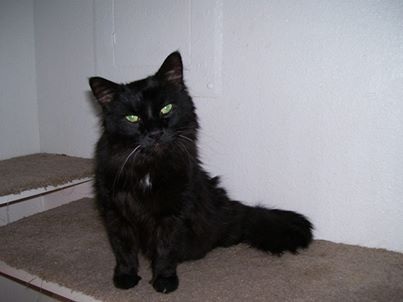 June's Senior Cat Rescue is a non-profit for the seniors! They have Sanctuary Status and with a dedicated, but small group of supporters they have been able to provide good quality of Life to those senior kitties. We are honored to have bee able to support their efforts! Welcome Priceless Pets, Chino, CA..! Priceless Pets Rescue from Chino Hills California is on board and have received their quilt for silent auction! The funds are earmarked for those seniors being fostered. Thank you! 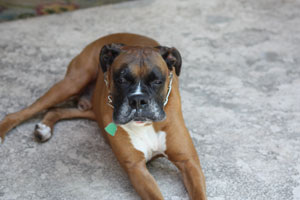 They are fostering a large number of senior Boxers. We are proud to support Boxer rescue! Paws and Claws Rescue of Michigan! We were so honored to meet you at the Thelen Event, and provide quilts to the dogs and cats! 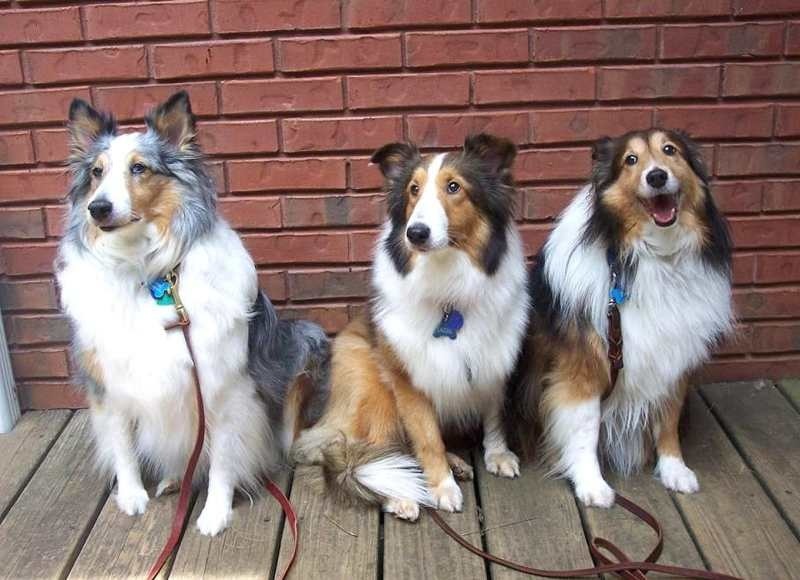 ﻿Thank you Sheltie Rescue of Central Illinois! Pawsitively Pom Rescue has joined the QTTR family! 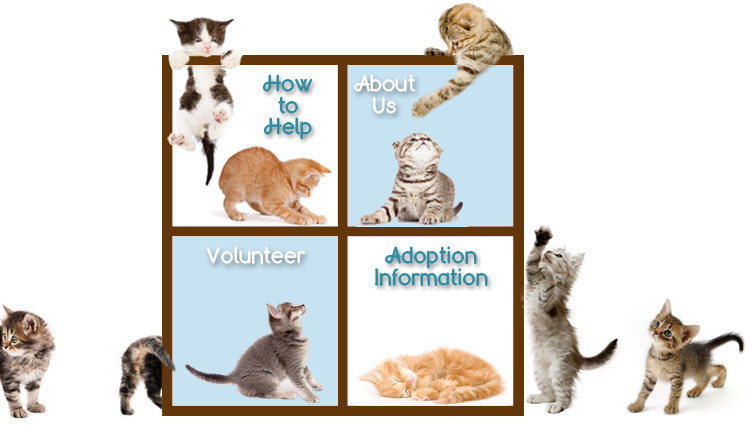 Hello to Michigan Orphan Kitten Rescue, our newest rescue group! We will be sending quilts for their April event. Can't wait!